Effective communication is a key to successful projects – sharing the right messages with the right people in a timely manner. A status report is a great communications tool for every project manager. Status reports, just one of many valuable project management forms, are a way of updating your team and your managers on how a project is progressing. These reports are a necessity since stakeholders need to be constantly kept in the loop. But, what constitutes a good status report? This is a question that every project manager faces. 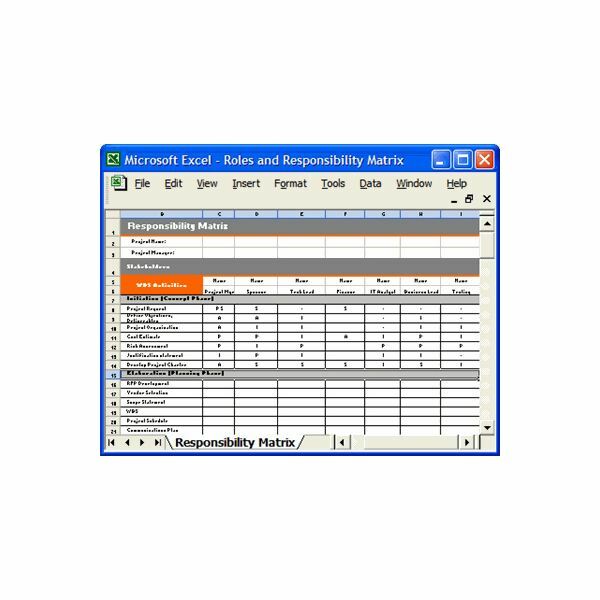 For a basic example, please feel free to download the Excel Status Report Template found in the Project Management Media Gallery. should be written in formal business language since others besides your manager may read it. 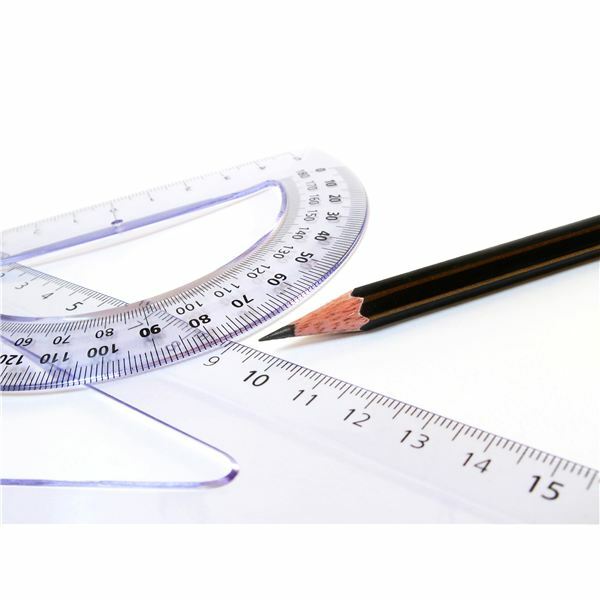 There are many project management tools on the market that can help take the complexity out of project reporting. The reports should be short and focused. This can be accomplished by keeping a running list of notes or achievements throughout the project – that way it's easier to write the report when the time comes. You're proud of you and your team's accomplishments, so let everyone who reads your reports know it. Don't do you and your team a disservice by turning in a jumble of words and sentences that is bound to end up in the waste basket. To start out with, you need to have the date, the name of the project, and the name of the project manager or team preferably at the top of the report. Make sure the items in the status report cover the correct time period that is specified. You should also include a short summary of the project on which you are working. That way there's no confusion as to which project is being referenced. A list of the team's accomplishments during the reporting period should also be in included. Think of the status report as a way of self-promotion and team promotion. If a team member did a great job, acknowledge them in the report. Don't, however, lie on a status report. If you encountered difficulties, highlight them and propose necessary solutions. If you overcame the problems, show how you resolved the issue. Try to keep your report on the positive side. This isn't the place to whine about things. Use action words like completed, improved, fixed and corrected. The next section should be all about what you plan on doing during the next reporting period. It can include tasks that were started and haven't yet been finished or projects on which you are getting ready to start. You should mention proposed projects or timeframes, and what has changed in the project plan and/or budget. This is also a good area to discuss any potential or current problems and whether or not assistance is needed from management. You should always end your status report on an upbeat note. You have confidence in your team; tell your managers how much. Offer to discuss personally any items the manager may not understand or on which he or she wants more information. You should keep copies of your status reports for reference. Also, if you track similar things from reporting period to reporting period, keep a chart or Excel document of these items that you can update as needed. Management really depends on these reports. They are a way of communicating both progress and difficulties. Don't just send a half-written, uninformative report. Make your status report stand out. If you follow these simple instructions, you will not only make your manager happy, but also promote the accomplishments of your team and yourself. Learning how to write an effective status report is an imperative, not just a recommendation.